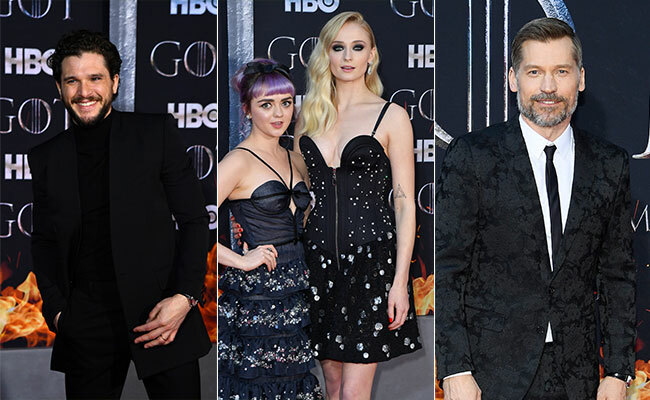 Actress Lena Headey, who plays the role of Cersei Lannister in popular television show Game Of Thrones did not walk the red carpet at the New York premiere along with her co-stars Emilia Clarke, Kit Harington, Sophie Turner, Maisie Williams, Peter Dinklage and Nikolaj Coster-Waldau among others. The 45-year-old actress is sick and recuperating at home. Disappointed, Lena headey wrote on Instagram: Gutted and Heartbroken, still doesn't cover my disappointment at not being able to travel to New York City for our final premiere tonight. 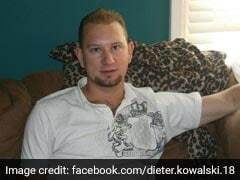 I hate being sick and the timing of this is a s**t bag." Her advice to her co-stars - "Ride forth into the night and create mayhem... Love you beauties." Meanwhile, the primary cast of the series along with supporting ensemble put up a great show at the New York premiere. 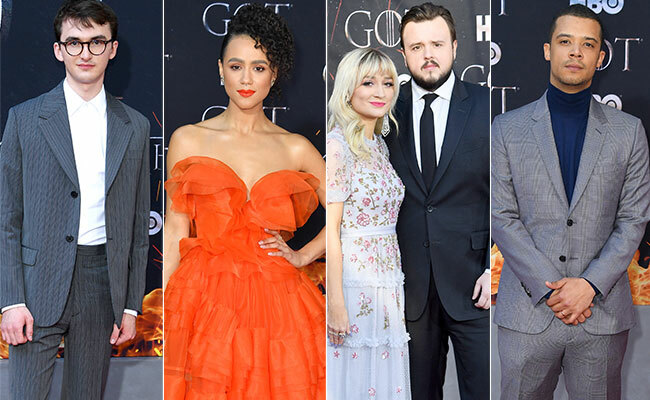 Isaac Hempstead-Wright (Bran Stark), Nathalie Emmanuel (Missandei), Gwendoline Christie (Brienne of Tarth), Jonathan Bradley (Samwell Tarly) and Jacob Anderson (Grey Worm) were in attendance. Several actors whose characters have died in the series also walked the red carpet. 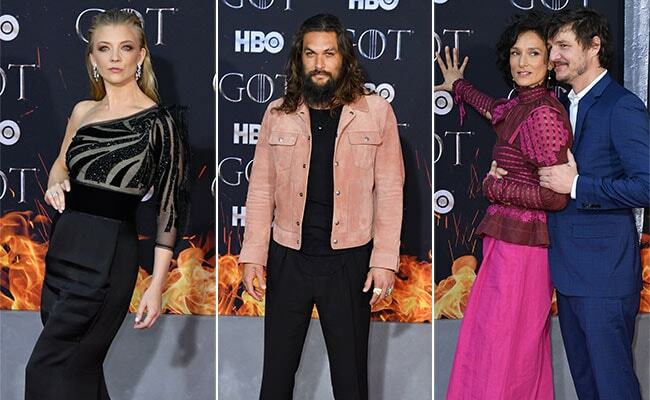 These included the likes of Natalie Dormer (Margaery Tyrell), Jason Momoa (Khal Grogo), Indira Varma (Ellaria Sand) and Pedro Pascal (Oberyn Martell). Actress Rose Leslie, who played the role of Ygritte, posed with her actor husband Kit Harington, who plays Jon Snow one of the primary characters. Game Of Thrones season 8 comes nearly two after the finale of season 7. 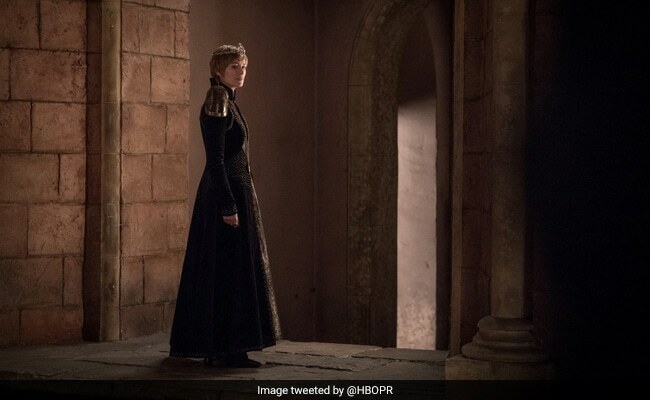 The final season of the HBO drama series has a total of eight episodes and it will premiere on television starting April 15.